The show must go on, even if we forgot it was Monday until the last minute. 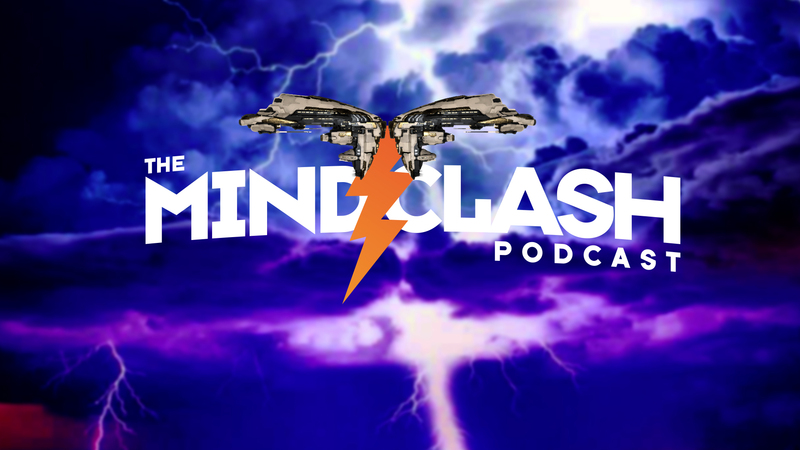 In this 39th episode of Mind Clash we are joined by returning guests Erika Mizune/Yumene and Morgan Starkiller to discuss how and why the EVE Radio Alliance was swindled by Trump’s Finger. Yes you heard it, the in game alliance that represents EVE-Radio.com was taken over by Trump’s Finger (the EVE player, not really POTUS). Also joining us was Cliff Beauland who is a relatively new(ish) player to EVE Online but has caught the fever and is already the CEO of a pretty big corporation. For a fairly unplanned show, there was some good conversations and some fun in chat.